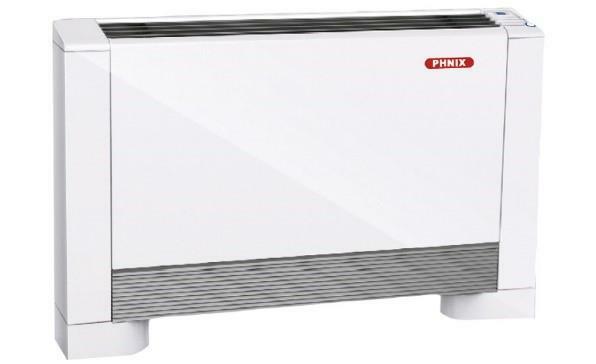 Ultra-Efficient Hydronic Fan Coils use a brushless DC motor to quietly transfer the circulating hot or cold water energy to the air in the room. Built in 3-way valve opens and closes as needed. Includes remote control to adjust the climate. These Hydronic Fan Coils can be mounted on the wall, floor or ceiling. Available in 5 sizes to cover any size room. 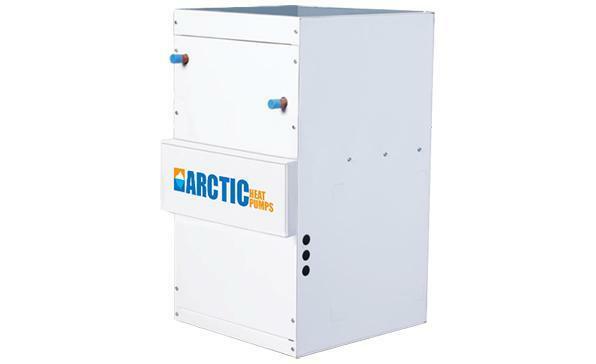 Arctic Air Handlers use a Variable Speed Motor that allows it precisely deliver the required air flow thought the house. With the variable speed drive the motor will automatically adjust the speed to accommodate closed zones or dirty filters. The extra-large internal heat exchangers are designed for low level heat sources such as Air Source Heat Pumps and Geothermal. Can be configured to supply heating or cooling or both. Easily replaces any existing central furnace. 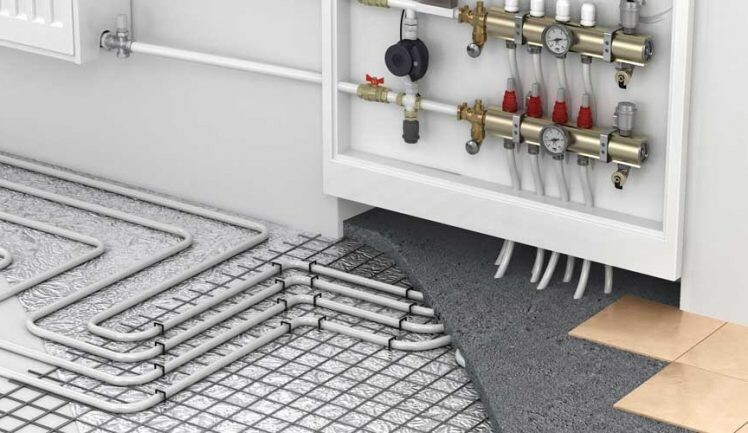 Radiant Floor Heating is a perfect match for our Arctic Heat Pumps and provides some of the biggest savings! Radiant floor is a low temperature heat that warms the body from the floor up. No cold drafts or dust. It is very easy to install or retrofit any existing system. If you don’t have radiant floor heating, we can help you with design service at NO CHARGE. Yes, it is also possible to use our hydronic heat pump to do radiant floor cooling in the summer time!